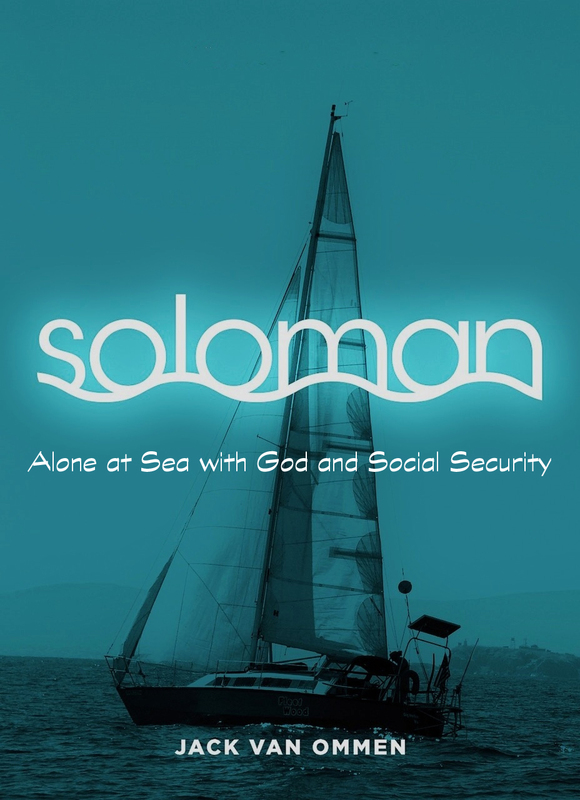 The most recent publication, scheduled for release in December 2015. The story of van Ommen’s nine year single handed circumnavigation. 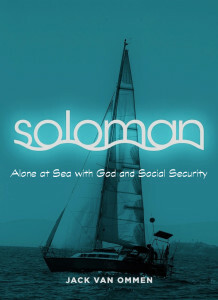 For the whole story go to the book’s web site at www.Soloman.us or for the Dutch version to: www.Soloman.nl. 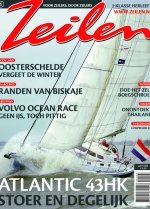 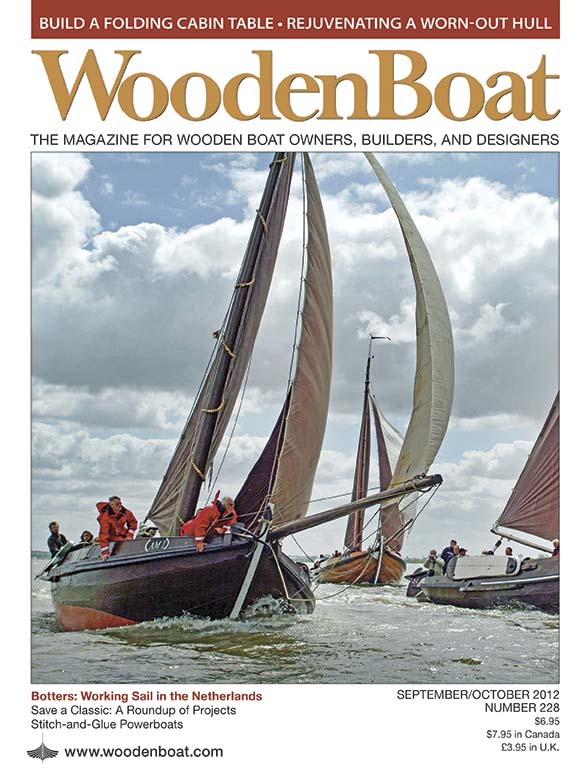 Jack van Ommen is a regular contributor to American sailing magazines: Cruising World, Blue Water Sailing Magazine, Latitude-38, 48º North Sailing Magazine and Wooden Boat Magazine. 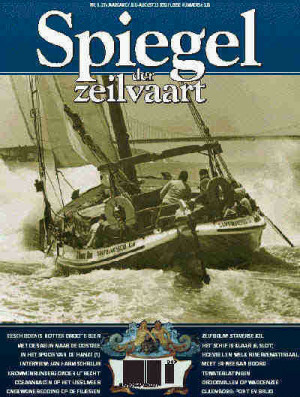 And several of his articles have been published in Dutch sailing magazines, “Zeilen” and “Spiegel der Zeilvaart”. “Schipbreuk” one of several articles published in the leading Dutch sailing magazine.